"Two University of Memphis professors may have more authority to weigh in on the internet's Yanny versus Laurel debate, thanks to a nearly $2 million research grant" notes Michelle Corbet, Reporter, Memphis Business Journal. The National Institutes of Health (NIH) awarded University of Memphis (U of M) professors Dr. Gavin Bidelman of the Institute for Intelligent Systems and the School of Communication Sciences and Disorders and Dr. Mohammed Yeasin of Electrical and Computer Engineering a $1.9 million grant. The money will be used to study how the brain properly categorizes sound into meaning. Auditory-based learning disorders, such as dyslexia, can impair the brain's ability to pick up spoken and written language skills. “From a scientific perspective, this project will allow us to advance our understanding of how the human brain learns to construct meaning from sounds like speech and music," Bidelman said. 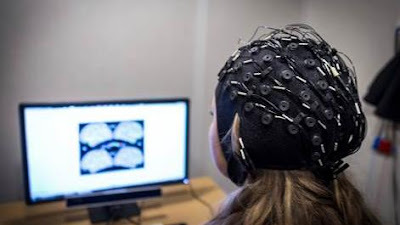 The researchers will apply state-of-the-art data science to electrical brain recordings to decode where, when and how the human brain maps sounds to meaning.